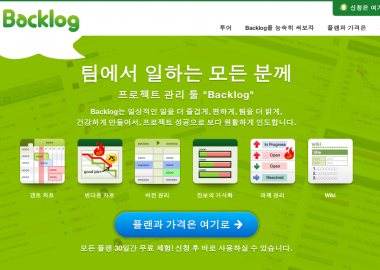 Nulab Inc. has added the Korean language to its project management tool, Backlog, in response to an expanding international user base. All functions and features on the site are now fully supported in Korean. Payment methods are also localized for South Korea. 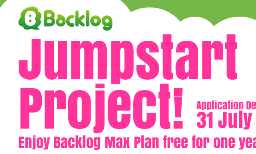 Japan’s Nulab Inc. is delighted to announce the launch of the Backlog Jumpstart Project, a new campaign for startup companies and entrepreneurs. The campaign is an initiative to encourage young startups to employ project management tools to maximize productivity and efficiency at work.